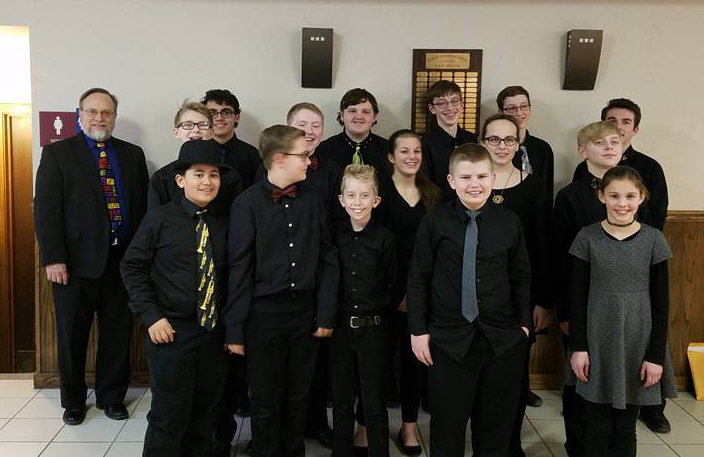 The Sidney Jazz Express recently competed in the 15th annual Fonda-Fultonville Jazz Festival. The students were awarded a gold rating, with a combined average score of 93.5. Sidney’s Jazz Express is made up of students from grades 5-11.